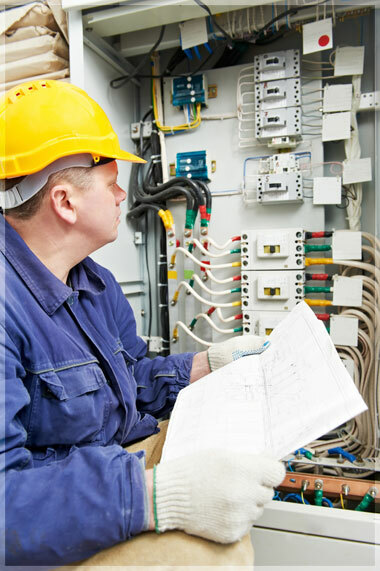 At Cornerways Electrical we help families and businesses all over North Devon with our great range of electrical installation and repair services. From rewiring your house to installing a new security alarm at your office, Cornerways Electrical can help. Our uniformed team are prompt, friendly and professional, and with free advice and free quotations, you can get the perfect service for your situation. For a free quotation or to find out more, contact Alan Hodgkinson from Cornerways Electrical today.